Hannah: There are certain people who are meant to remain in your past. I made a mistake trying to repurpose you. Elijah: Repurpose me? 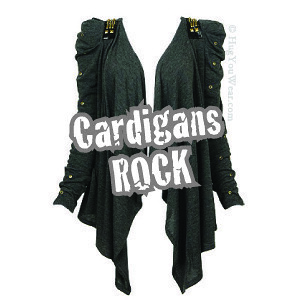 I’m not a vintage cardigan. Zing. Way to go Lena Dunham. 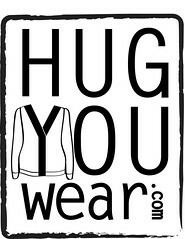 And as an added bonus, Hug You Wear has some vintage cardigan options for you all. Not sure which is better: Lena’s one liner or the repurposed Denise Huxtable cardi-I’m kinda lovin’ them both. Yes! It is a tough call — they are both pretty awesome!